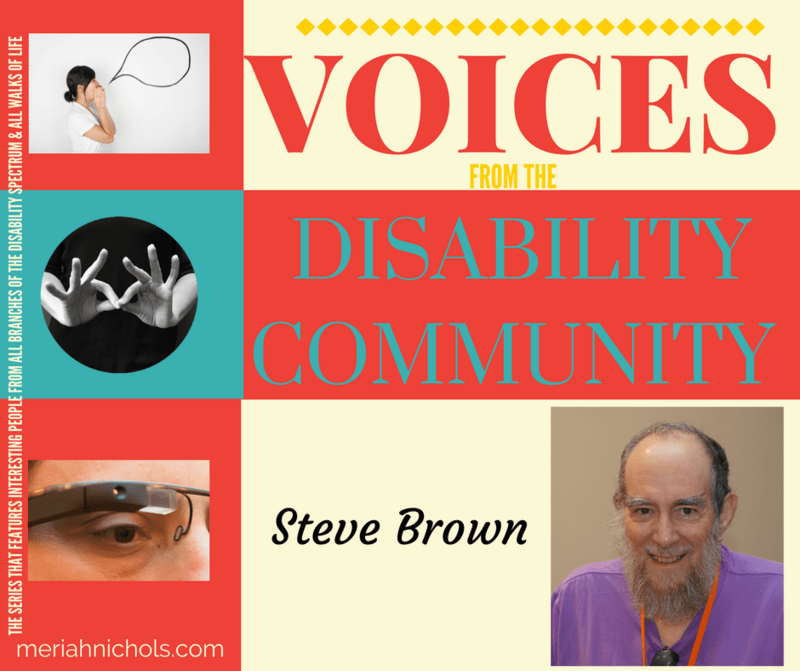 This week I’m delighted to introduce Steve Brown to you! What a big question. Highlights: I have a disability that showed up when I was five—I limped for no apparent reason—called Gaucher disease (GD). When I was diagnosed, in the late 1950s, no one knew what caused GD (http://www.gaucherdisease.org/); now they know it’s a genetic, metabolic disorder related to a low-producing enzyme. I also became involved in the disability rights movement in the early 1980s after being discriminated against in an employment situation. This led to becoming involved in the first Oklahoma independent living program, now called Progressive Independence, and other Oklahoma, regional, and national disability rights activities. In 1990, I moved to California, where I started to work at the World Institute on Disability and where I met my wife, Lillian Gonzales Brown, who also has a disability. In 1993, we moved to southern New Mexico and there we created the Institute on Disability Culture. We have moved the Institute from New Mexico to Hawaii and now to California. In Hawaii, I worked at the Center on Disability Studies at the University of Hawaii (UH), where I was involved in several programs, in the start-up of the Review of Disability Studies: An International Journal, and in teaching Disability Studies courses. I still teach at UH, now all online from California, a course I created called “Disability History and Culture: From Homer to Hip Hop.” And, finally, I have other family members, and many friends with disabilities. Star Trek or Star Wars? I’m not passionate about this question. I like both when they’re good. Probably France or Peru. France, because I’ve had a passion to go there since I was a kid and have not made it yet, and because it’s close to a number of other countries; Peru because Lillian is half-Peruvian but I haven’t made it there yet either. Officially, I’m retired as a Professor of Disability Studies from UH. But I continue as Affiliate Faculty, teaching the course discussed before. In the past couple of years, I’ve also served as a Fellow for the Association of University Centers on Excellence in Disability Diversity and Inclusion Toolkit (http://www.implementdiversity.tools) and a trainer about emergency preparation for people with disabilities for an organization called BCFS (http://www.bcfsemd.net/). The Institute on Disability Culture also continues, and on it I blog via a long-time series of postings I’ve done called Manifestos (http://www.instituteondisabilityculture.org/manifesto). In 2015, I published my latest book, about disability rights pioneer Ed Roberts, geared for Middle Grade readers, called Ed Roberts: Wheelchair Genius (https://www.amazon.com/Steven-E.-Brown/e/B004H9QX7Y/ref=dp_byline_cont_book_1). Other books are also available via this page. I’m refocusing on my writing this year. In the early 1980s, I graduated with a doctorate in history from the University of Oklahoma (OU). Jobs for historians were scarce and I had a one-year lectureship from OU to teach introductory history courses. During that year I had two students with disabilities who connected with me and introduced me to what was then called the Independent Living Project (ILP). I began to do some volunteering for the ILP. When, the summer after my lectureship ended, I still didn’t have a job I was thrilled when my department chair called with a lead on writing a history of a company in Tulsa. I was overjoyed and threw myself into getting that job even though it was not my specific field—but it was a job! Verbally, I was hired. But when the company learned I used crutches they decided I didn’t have the stamina, energy, and ability to research and write a book. I protested in every way I could but in those pre-ADA days, there wasn’t a lot I could do. 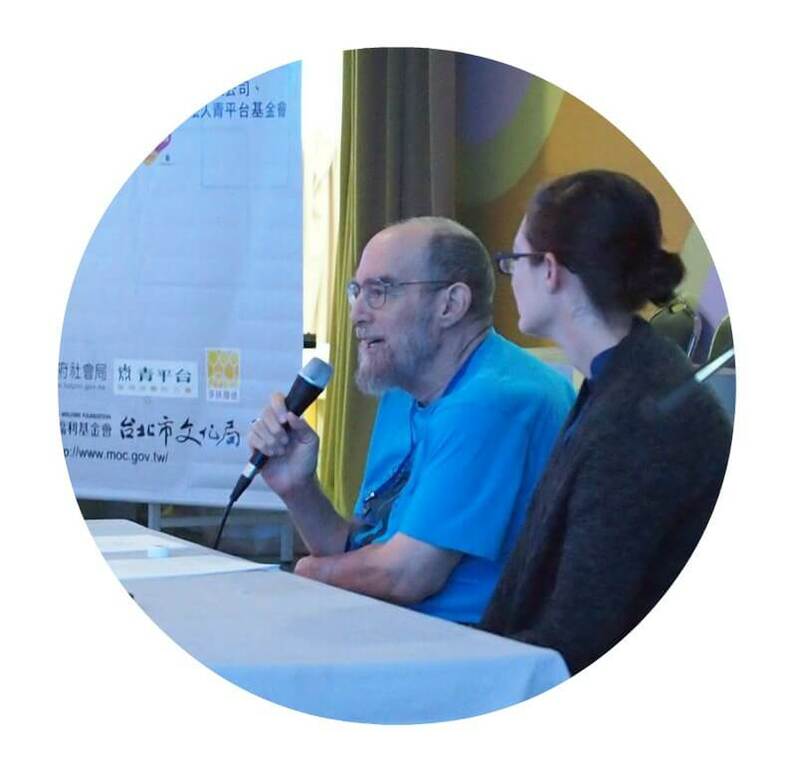 I started volunteering every day at the ILP and when a new position opened that fall I applied and got it and became a skills trainer, peer counselor (in the language of the time) and community organizer. 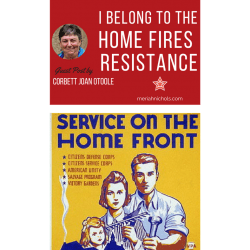 It was an incredible job, with wonderful people and mentors who I’m still friends with, but we walked out in 1984 over the issue of what was then called “consumer control.” It was a radical, and at the time, well known action, nationally. Three years later I was hired to become the director of the project and oversee it’s becoming a “consumer-controlled” organization, which meant at least 51% of the Board and staff were individuals with disabilities. 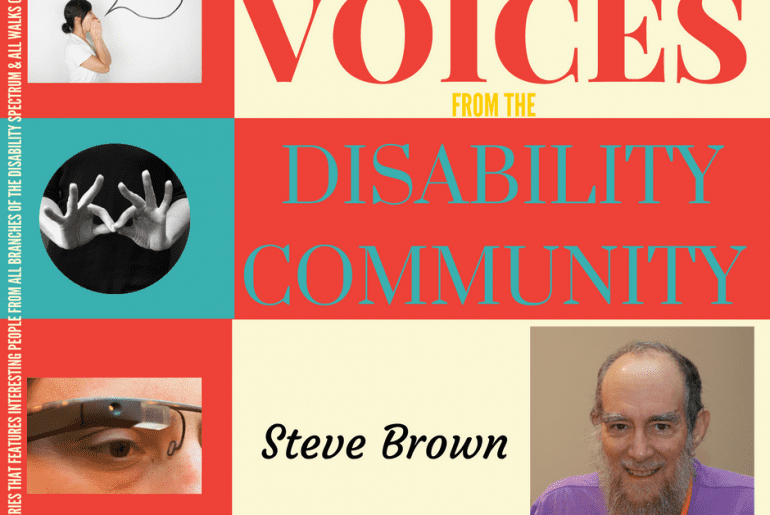 At the same time all this was going on I also became interested in the idea of “Disability Culture” and the rest is detailed in other responses and in my books. Where would you like to see yourself in 5 years? As a full-time writer, or at least as much time as I’d like to be focused on writing. I am inspired by a lot of people and things. From Al Kaline, one of my first heroes, a baseball player, who constantly injured himself, so I knew he, like me, knew about pain; to my daughter and her husband, who are two great people raising 2 incredible children; to my wife, who is the most heart-felt person I know; to the amazing advocates, young and older, who are constantly changing the landscape of disability here and internationally, to those I have called “Martyrs” (http://www.instituteondisabilityculture.org/martyrs-the-poem.html), individuals with disabilities (mostly), many of whom have given their lives to the cause of disability rights; to my parents, who made sure I lived a typical life, instilled a sense of justice and independence and wanderlust; to my sister and brother, for the lives they’ve created; to the ocean and mountains and sun. And after I wrote this response, I kept thinking of more things and people—like I said lots of things inspire me. If you could say something to yourself in the past – that is, the you that was really struggling with something related to disability – what would you say? That I would live much longer than I anticipated and that, in time, because of my relation to disability and disability rights I would travel the world, meet all kinds of fascinating people—many I would call heroes—find work I loved and meet an inspiring woman; incredible daughter and her family—so, there are many great reasons to hang in there. What do you like about your particular disability? It has probably been my greatest teacher. Any one thing that you wish people would *get* about disability? It’s everywhere, it always has been and always will be and just like any other aspect of life it has ups and downs, but it is a shade of the rainbow that colors all our lives, individually and collectively and if we recognize disability as such, instead of trying to eliminate it or overcome it or change it we can adapt to its presence in our lives, individually and collectively, and understand it is simply part of who we (individually and collectively) are, and we can celebrate it as a part of each of us and the world. and…I’ve benefitted from using manual and motorized wheelchairs, a “chairtopper,” and accessible vans.